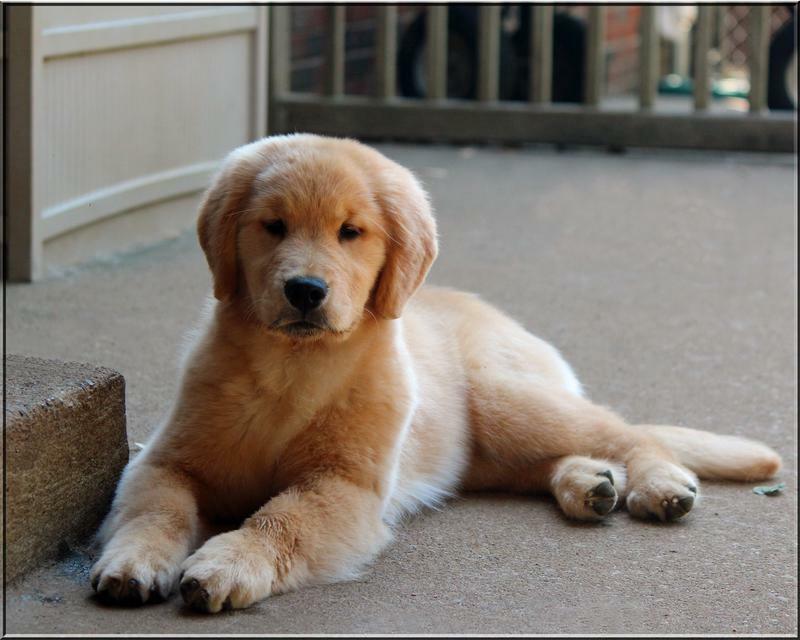 Member of the "Golden Retriever Club of America"
Passion for Gold is a small, Home-Based Operation, located near Clarksville, TN. 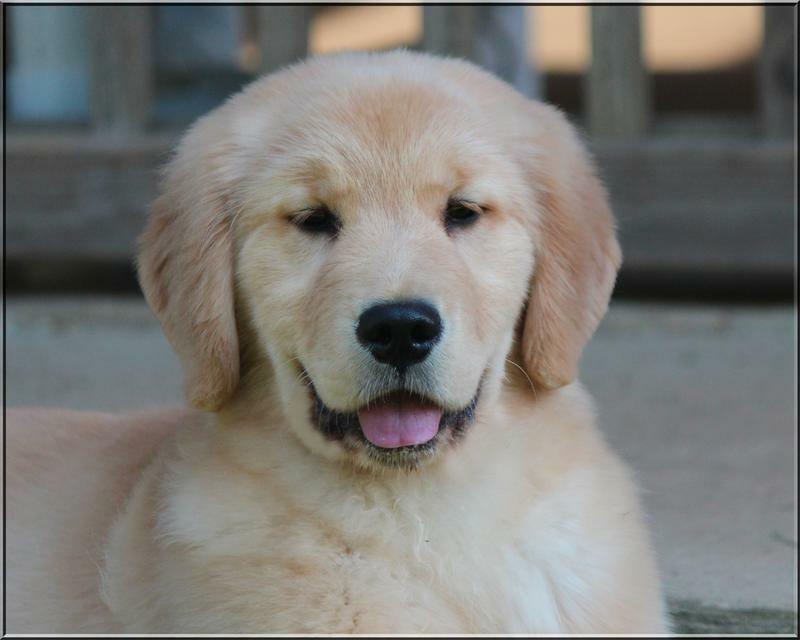 Since 1992, we have been involved in training, showing and providing Golden Retrievers Puppies to selected people that offer an excellent home for a Passion For Gold Golden Retriever Puppy. 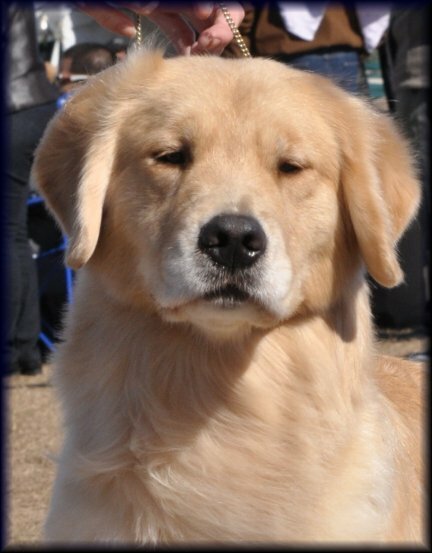 At first, our Passion was towards competing with our Goldens in AKC Obedience Trials. 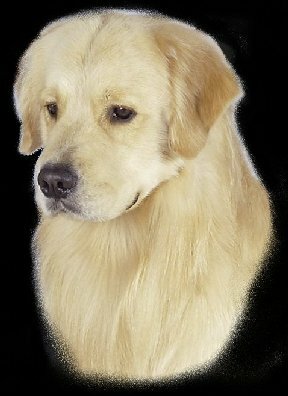 Heike's Novice "A "Dog, Goldie, earned her UD at just 3 years old. As of today Heike has trained and shown 7 of our Goldens to their UD title. Including Mister DJ who also obtained AKC Champion, Senior Hunter, OA, OAJ and WCX . And GCH Passion's Natural Woman UD JH, who is the first GCH Golden Retriever in History to have also earned the UD title. Robert enjoys the Agility Competitions and has done very well with "Blitz", earning her MX, MXJ! He trained and shown Mister DJ to his OA, OAJ. Cammie earned her AX, AXJ. No doubt though, early on, the beauty of CH Goldens performing in the breed ring, strengthened our Passion for Golden Retrievers. Heike is actively showing our Goldens in the breed ring, Owner-Handled Mister DJ to his Champion Title and his UD, SH, WCX. In 2011 Allison became a CH from the BBE classes, earned her GCH, National Specialty JAM 2011, BOS/BBE Eukanuba 2011, Group 2 and her Junior Hunter Title. In 2012 Allison earned her CD and CDX. National Specialty JAM 2012. In 2013 she became the first GCH in History to have also earned her UD title ! 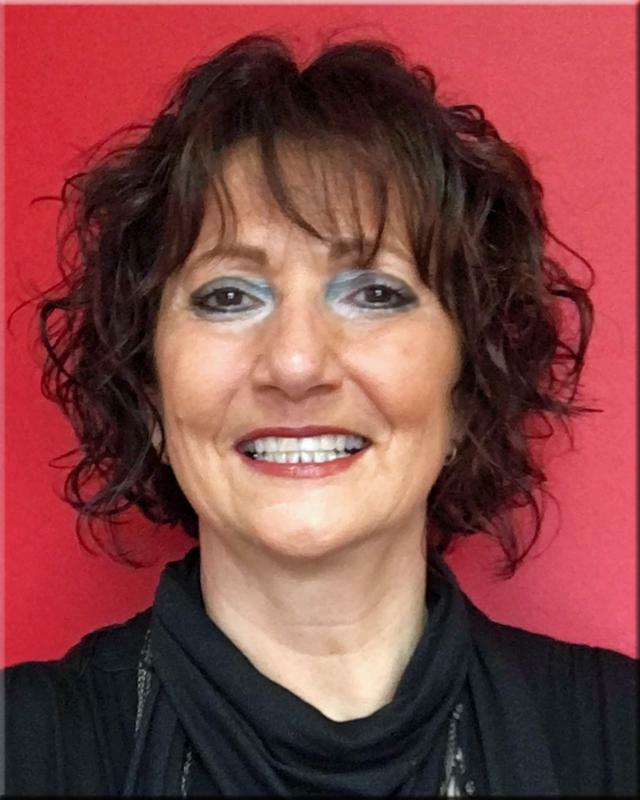 Trained and shown in all venues by Heike. Allison was double qualified to go to the Eukanuba Dog Show 2011. We are active members of our local All-Breed club, the Clarksville Kennel Club and also member of the Golden Retriever Club of America. At Passion For Gold, we average 1-2 litters per year. We only use parents with proper health clearances, great temperaments and that have proven themselves in the "Dog Show World". You will see that our program includes a nice blend of titled dogs out of several competition fields. Creating beautiful puppies with the capabilities to perform. 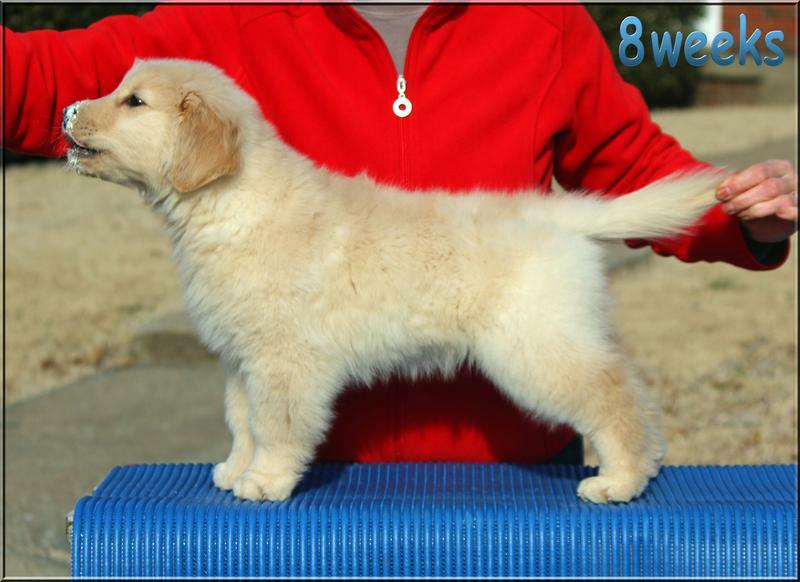 Passion for Gold Puppies are strutting their stuff in obedience, agility, conformation and field events. But when not working, are loving family companions. Not every puppy in a litter is destined to become a show dog. Many of them thrive on being the best companion a family could ask for. Our Puppies are whelped and raised inside our home. 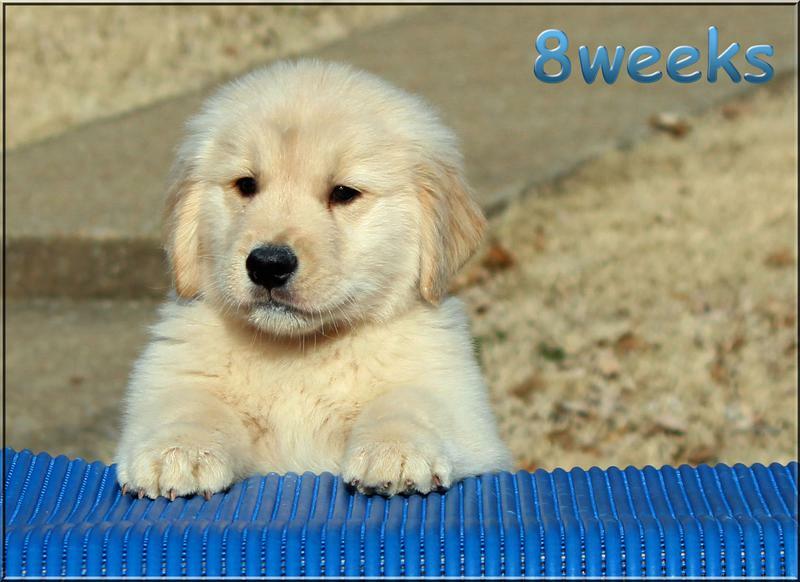 Aptitude testing and Conformation evaluation are usually done between 7-8 weeks of the puppy's life. At that time, a puppy is a mirror image of the adult dog they will grow into. They undergo the Aptitude/Temperament test to help us pick the right pup for the right family. "When a family receives a puppy that fits perfectly into their life style, the puppy will live a happy life." 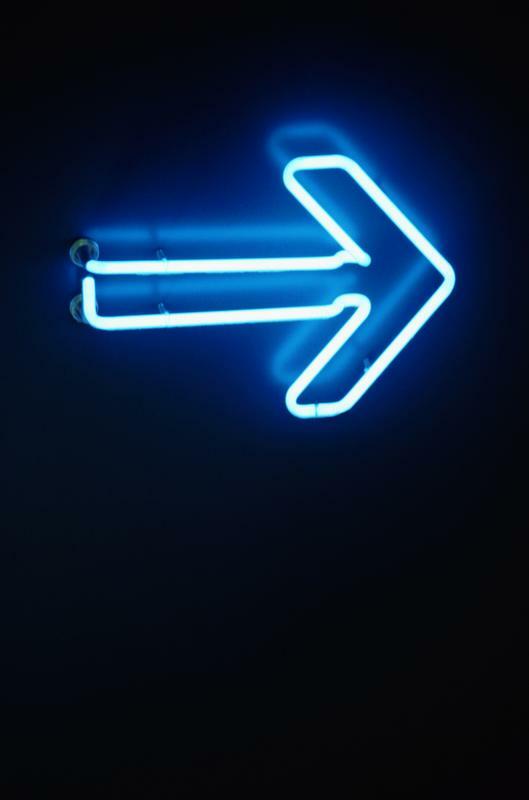 This is most important to us. 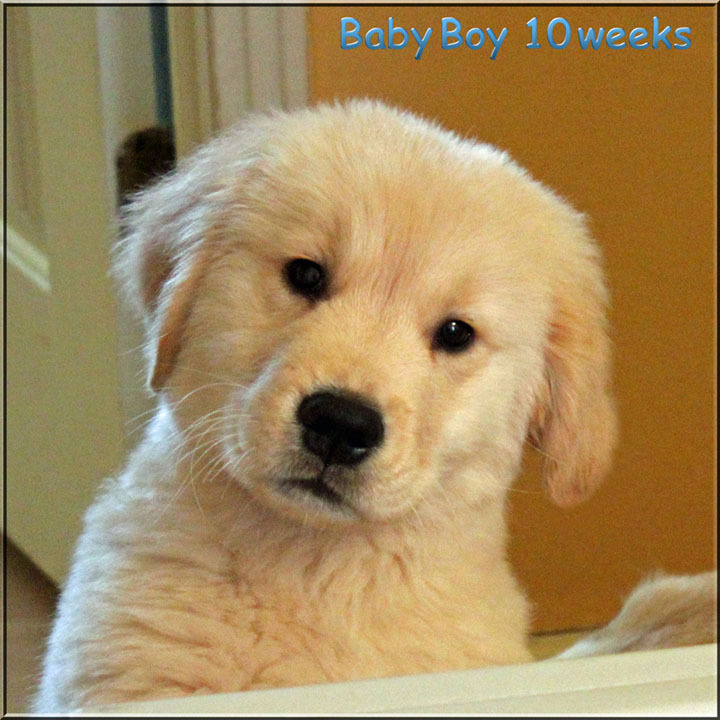 If you think you can offer a great home to a Passion For Gold Golden Retriever Puppy, please contact us. Puppies will be Vet. checked, wormed and have their first shots before going to their new homes. 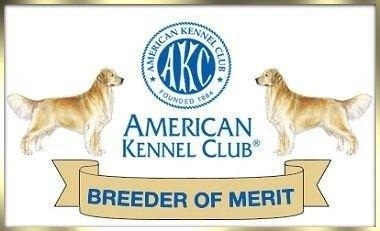 We are selective in our breeding choices, keeping quality, health and temperament most important. 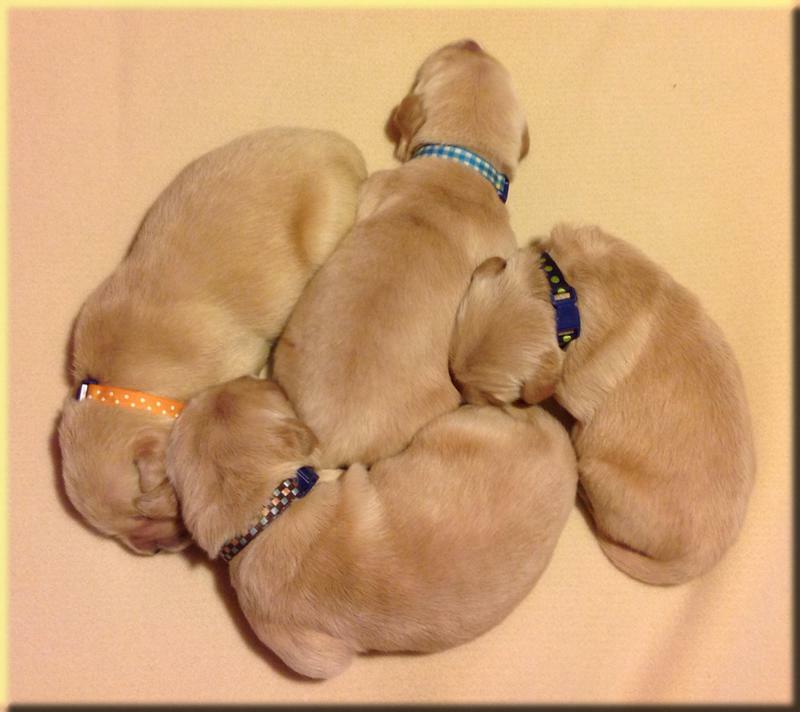 Conformation, Performance Events and to be wonderful Companion Puppies. 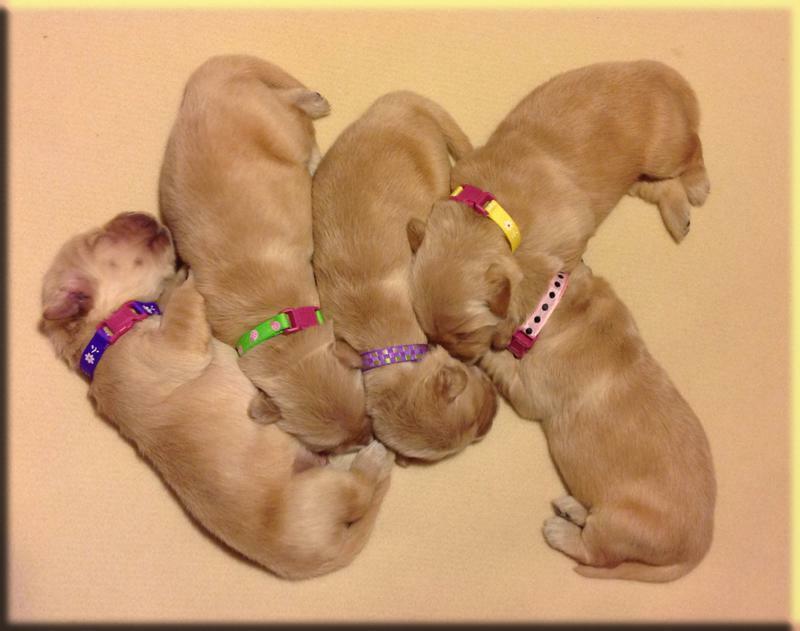 See some Typical Passion For Gold Puppies Below and on our FB Page. Puppy Videos and Photos below are of previous Litters. Those puppies are not available. and about the Qualities that those parents pass onto their puppies. 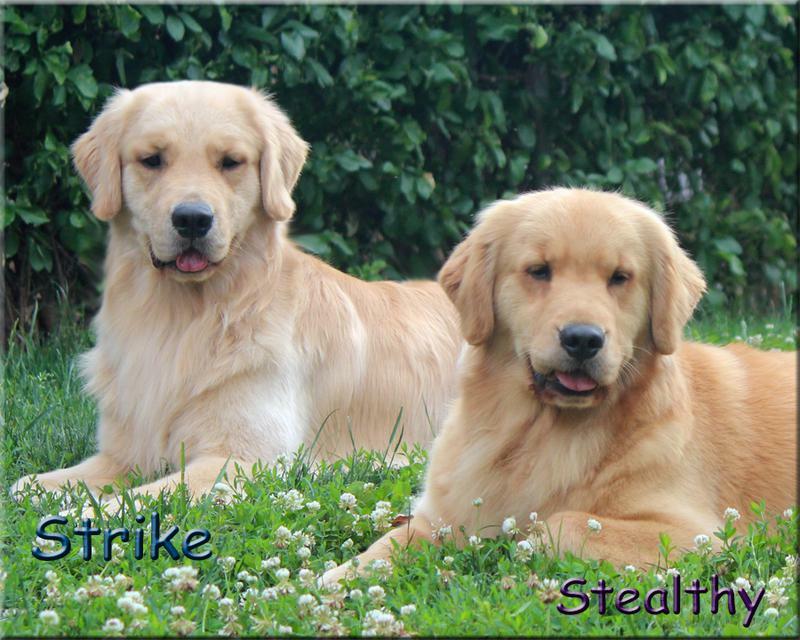 Miss Stealthy and Strike are the parents of our previous Litter. 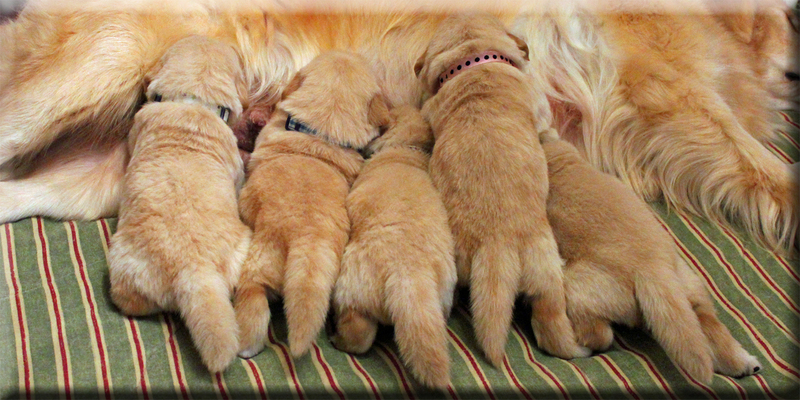 Inquiries from Seriously Interested People, that compete in one, some, or all of the Dog Show Paths that Golden Retrievers are flourishing in, are always more than welcomed to contact us about litters. Those of you that are looking for the most wonderful Golden Retriever Companion are also very welcomed ! We Treasure You, The Golden Retriever Enthusiast !